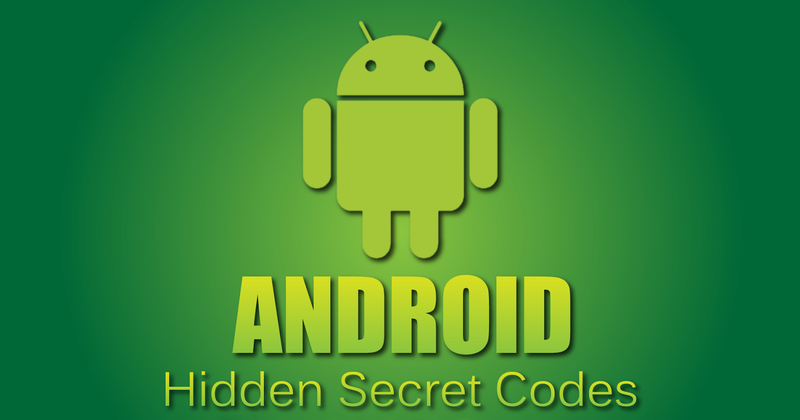 Android secret codes are codes that help unlock hidden functions on your android phones or tablets and also codes that perform specific functions on your device with just one click. Previously, I published an article which details all Nokia code versions you need to know. Today's stroll, I would list all android secret codes that you never knew, with their functions. With the above secret codes, you would be able to unlock some certain functions on your android device with just one click. Hope this helps, for more android tips, simply take a stroll to our android section. Feel free to also join our email readers to get all our future updates via your email inbox.